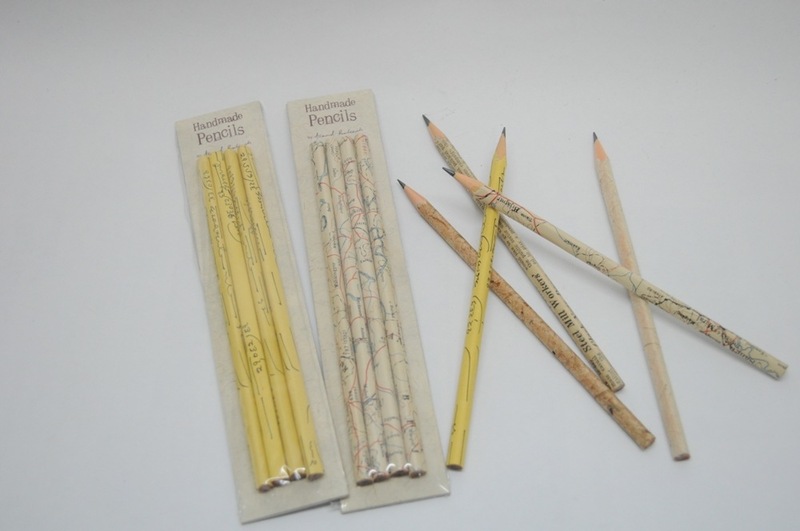 Our new range of handmade pencils have just been launched. 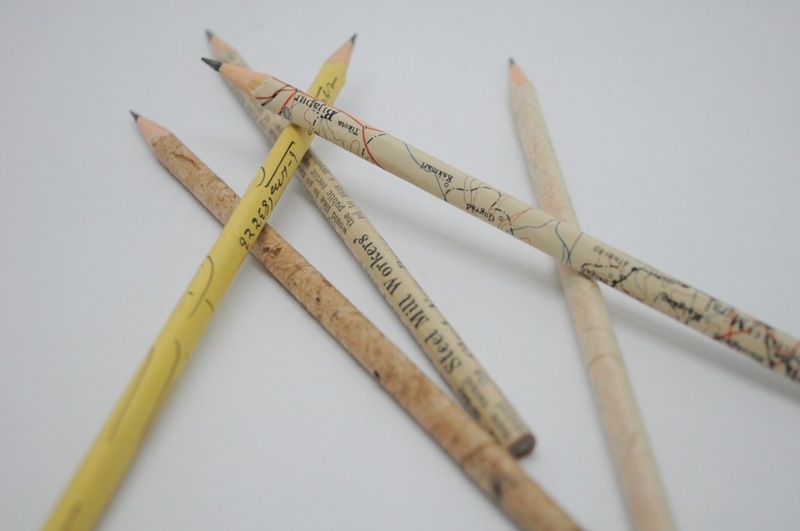 Here is something different; pencils made from old maps, old ledger account books, old newspapers, banana fibre papers, etc. These can be easily sharpened with an ordinary pencil sharpener. Pencils are an important part of a designers tools, I personally love collecting different types. These could also be good gifts.